Over the past years, the Austrian capital Vienna has become an increasingly popular European travel destination for Chinese travelers. In 2015, 162,000 Chinese visited Vienna, generating about 285,000 overnight stays – 21% more than the year before. 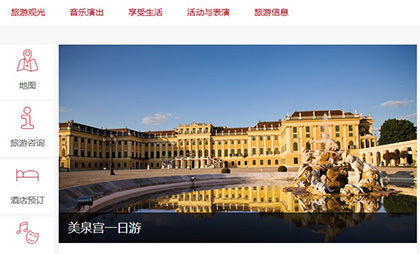 Considering aforementioned trends, and in order to further promote the city among Chinese tourists, Vienna Tourism, the city’s tourism bureau, recently introduced a travel portal that was specifically designed for them. 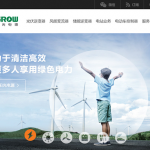 The concept, design and roll-out of the new website were supported by mediaman’s Shanghai team. Vienna is particularly attractive to Chinese visitors for its splendid cultural heritage, architecture and extravagance. 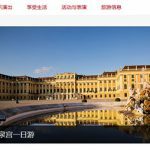 So when accessing the new travel portal, Chinese tourists are welcomed with pictures of baroque Schoenbrunn palace, typical Vienna coffeehouses and art galleries, much information about the latest opera and theater performances and – of course – shopping and accommodation possibilities. As the vast majority of Chinese go abroad for leisure (92 percent), the website is ideal in catering to their specific travel and sightseeing interests. Also, to help Chinese tourists find their way around the city,a digital map service introduces a large number of locations and sightseeing spots. Chinese travelers also have particular technology needs. Thus, on one hand there is the growing influence of tech-savvy Gen Y travelers, aged 18 to 35, who book and plan all their trips through some form of digital device. According to the Chinese International Travel Monitor, in 2015, half of all Chinese outbound travelers referred to their mobile phones to organize trips. It was therefore of utmost importance that the new travel portal for Vienna in China could easily be accessed via smart phone – meaning that if the search for and access to the travel portal was made from a mobile device, the site would need to adapt to each individual browser view port width/phone screen. This was necessary as the website also links to hotel and ticket booking platforms, so to encourage tourists to directly decide upon their travel route. On the other hand, many people in China still use older versions of Internet Explorer and other browsers on their computers, which do not ensure the same user-experience as a default browser on the newest iPhone. China thus appears like a mix of both old school and modernity which made responsive design for the new website all the more important in order to ensure that it can be accessed without any problems across a broad range of devices and browsers. Also, it was necessary to keep the Chinese version of the travel portal separated from its global counterpart, as it could thus be hosted in China. This basically means that better and faster loading times can be expected (than with a website hosted outside the Chinese Firewall). 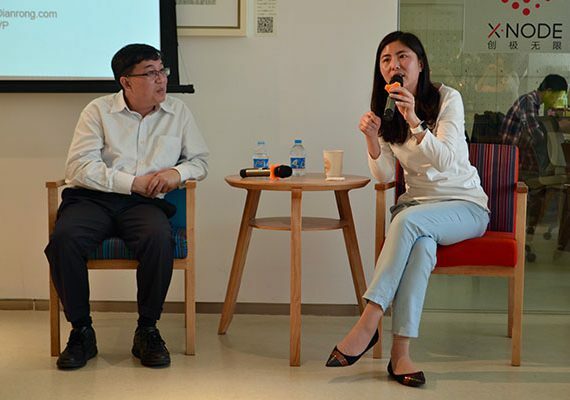 The initial task for mediaman was to develop a localized website for Vienna in China. It was important to determine how content could be adapted to specific Chinese travel habits, and how layout and functional particularities could for sure work across all web browsers and devices used by Chinese. mediaman’s design team thus focused on creating a visually consistent user experience and easy access to information, so that users can quickly find what they are looking for in Vienna. Whether a cultural, a culinary or a relaxing activity is planned – weiyena.info provides relevant information along with visual impressions and useful travel tips. 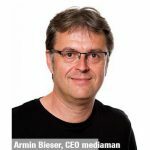 mediaman’s technical team created templates that could be navigated using both older and newer browser versions. A local content management system solution – which is hosted in China – allows for decent loading speed and complies with the legal standards in China.